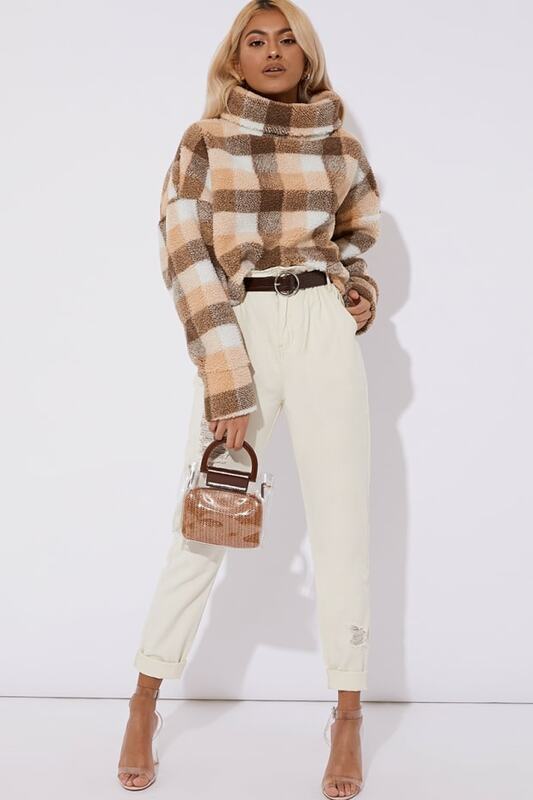 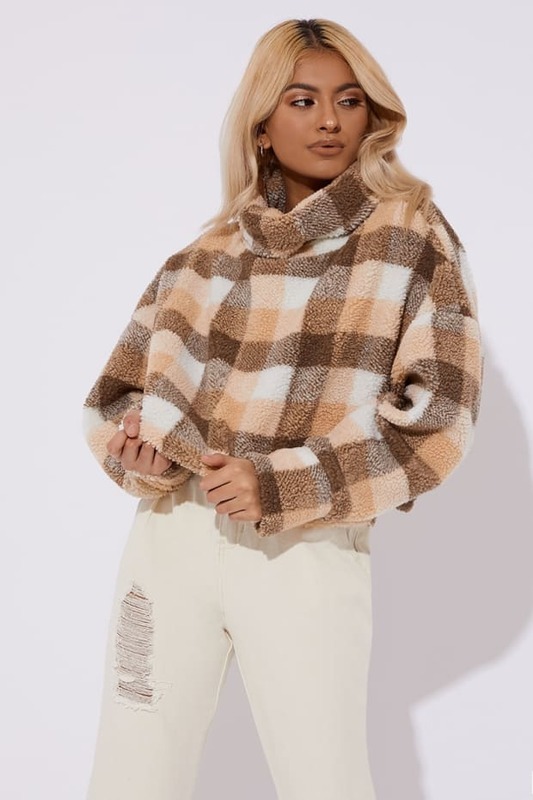 Girl this is the jumper of the season! 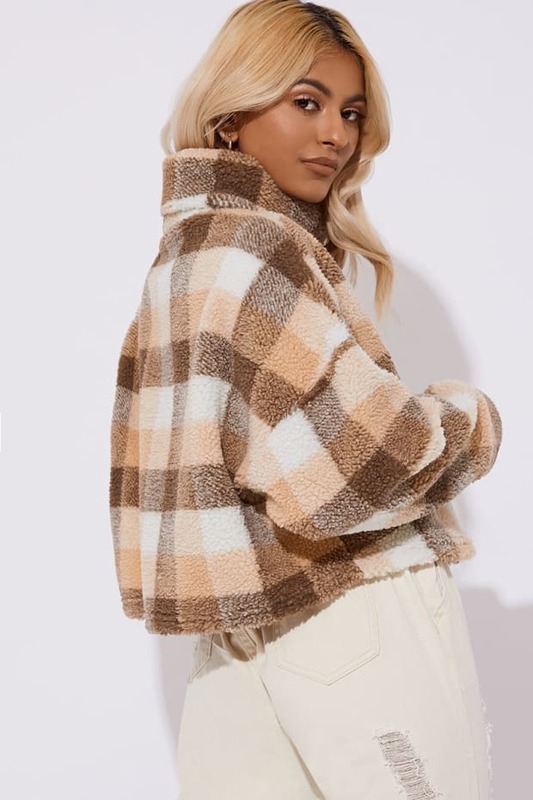 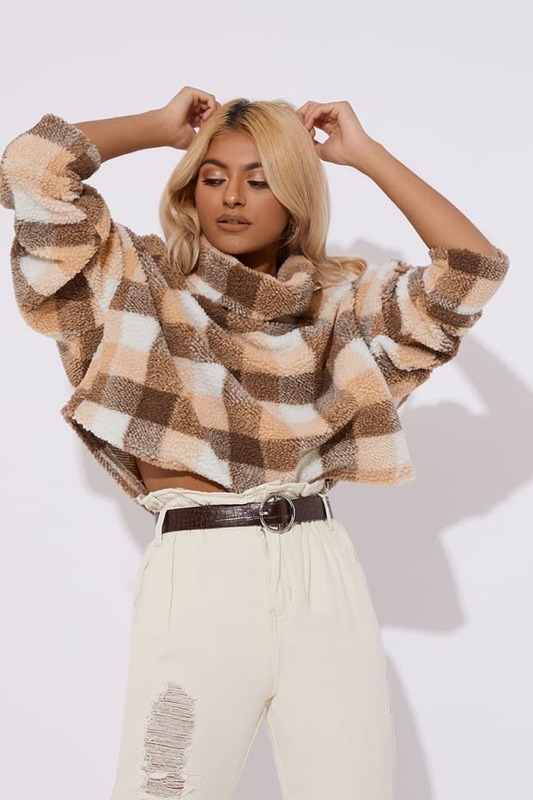 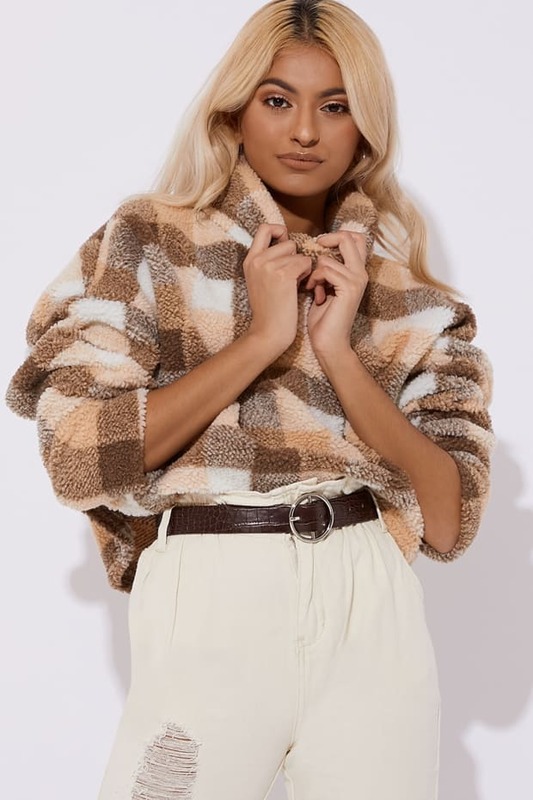 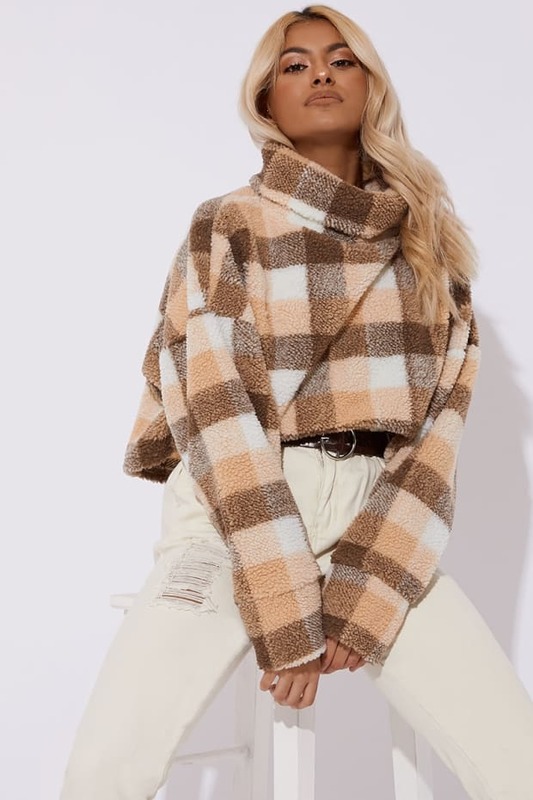 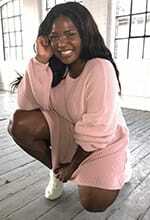 In a hella cute soft teddy fur design featuring a cropped length and high neck, this is the perfect pick to keep you looking cool and cosy! 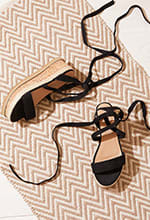 Team it up with jeans and heels for the ultimate outfit.